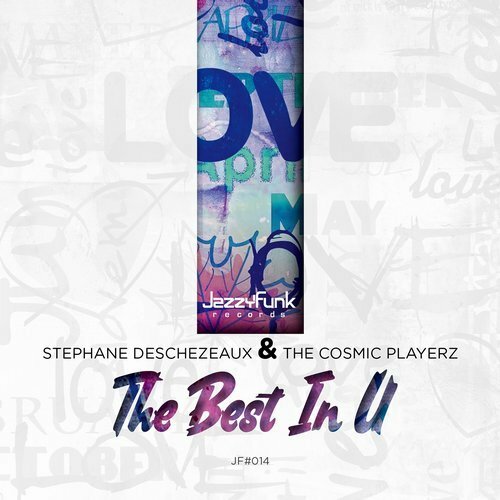 The Best in U, directed by Stephane Deschezeaux & The Cosmic Playerz, is a condensed version of Funk and Electro in the present sauce. For this particular fusion, the band has focused on the emotion side with a vocal melody at Talkbox, hypnotic and bewitching. There are very marked influences, borrowed from groups like Renee & Angela, Zapp, or James Williams D Train. In the past the band Cosmic Playerz, brought its special touch with this mix of genres, with titles such as “Get it Right” or “Just can not get enough”, they return, after three years of absence , This time, on the label of JazzyFunk!! !